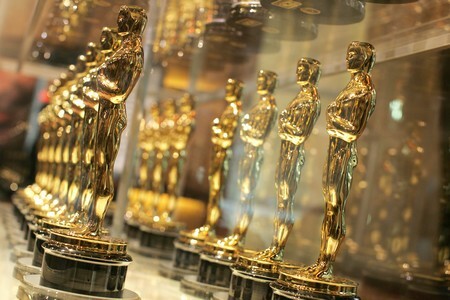 Registering with LittleGoldenGuy is your chance to rewrite Oscar® history. Vote on every ballot since 1928! Whether you vote by Category or vote by Year, finding your favorite Oscar showdowns is a cinch. You can edit your picks as often as you like. Checking the results of each ballot is quick and easy with our automated charts. Don't forget to compare the year 2013 results with the live Academy Awards broadcast (March 2nd, 2014).